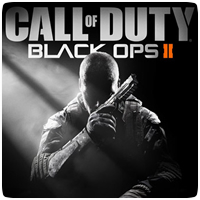 Treyarch has released the launch trailer for upcoming first-person shooter Call Of Duty: Black Ops 2. The trailer shows new game footage, including a look at some of the tech from 2025 and a number of explosions. The game is scheduled for launch on November 13th 2012 on the PS3, Xbox 360 and PC.